Estates Law in East Peoria, IL | Trust Brave Law, P.C. You work your entire life to ensure your family is taken care of, whether through investments, savings accounts, or property. However, you would be surprised to learn how many people don’t think about creating a solid estate plan. When you need help with estates law in East Peoria, IL, you can count on the team at Brave Law Center, P.C. Our team of estate planning attorneys will guide you through the entire process one step at a time. To get started now, contact our office at (309) 685-7900 and schedule your free consultation. At Brave Law Center, P.C., we believe in doing the very best for our clients. That means we will only advise you on the estate plan that fits your needs. If you would like to bypass the probate court and it would make financial sense to craft a custom living trust for you, we are happy to provide that service. However, if all you need is a simple will, we can walk you through that process as well. In most circumstances, having an estate plan is nothing but beneficial. Estate attorneys are here to help you achieve your personal goals. If you would like to learn more about estates law in East Peoria, IL, contact Brave Law Center, P.C. Create the perfect will or trust with the help of a knowledgeable and experienced estate planning attorney. 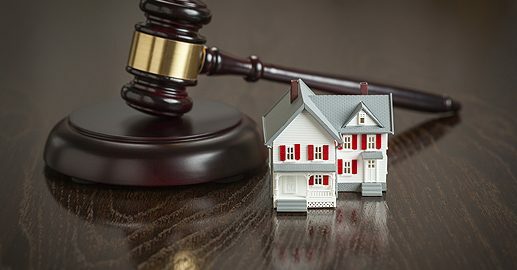 Looking for Help with Estates Law in East Peoria, IL? Call Brave Law Center, P.C. at (309) 685-7900 to schedule your free consultation today!